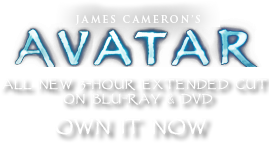 Rattles or Shakers | Pandorapedia: The Official Guide to Pandora | Own AVATAR on Blu-ray & DVD Now! Materials and Construction Cleaned, dried gourd, adorned with loose external netting of shells and seeds. Handle made from stiff fibers.